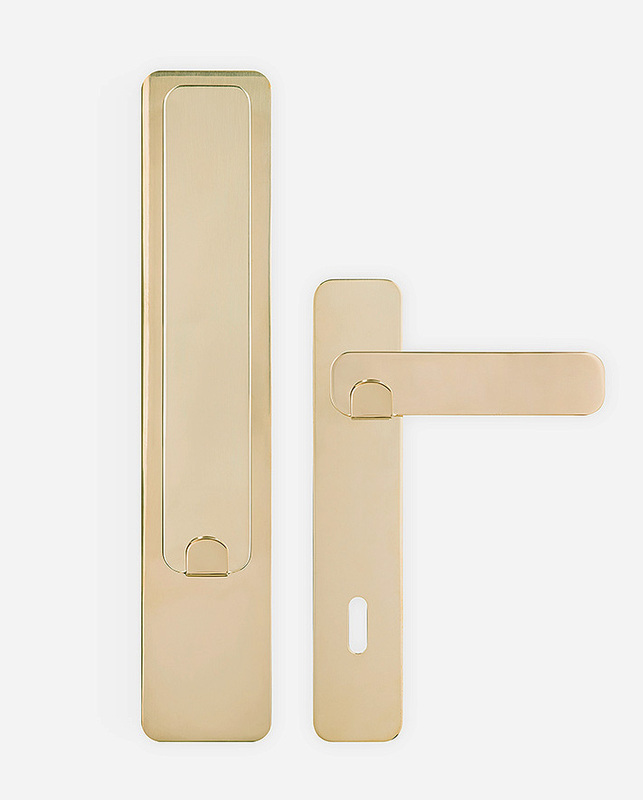 This is the first collection of luxury hardware developed just for kids. The primary function of handles and knobs is to open a door or drawer, but kids often double them as a hanger to place their jacket or a bag. 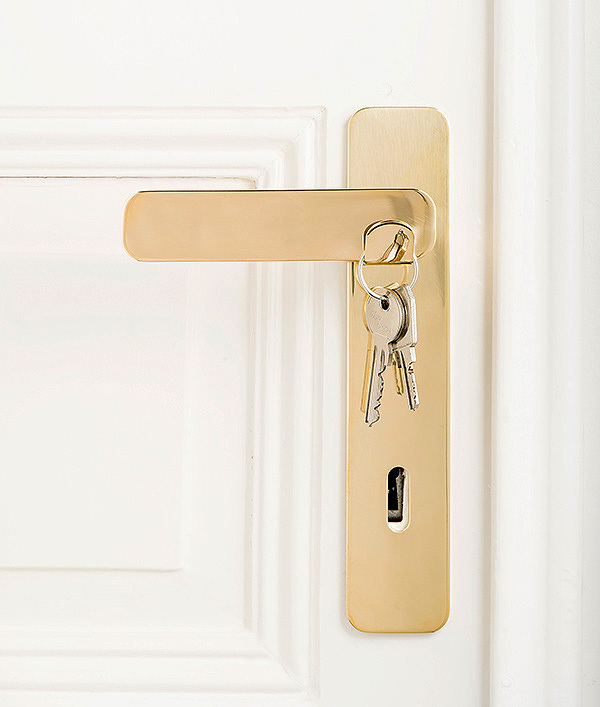 The object loses its main function and it becomes difficult even impossible to open the door. To account for this duality, all the elements of the TIBOU collection present a small hook on their front face, giving the child a perfect place to hang their belongings without hampering the opening of the door or drawer.